The Giggling Squid has come a long way since it opening its doors in Brighton back in 2002. 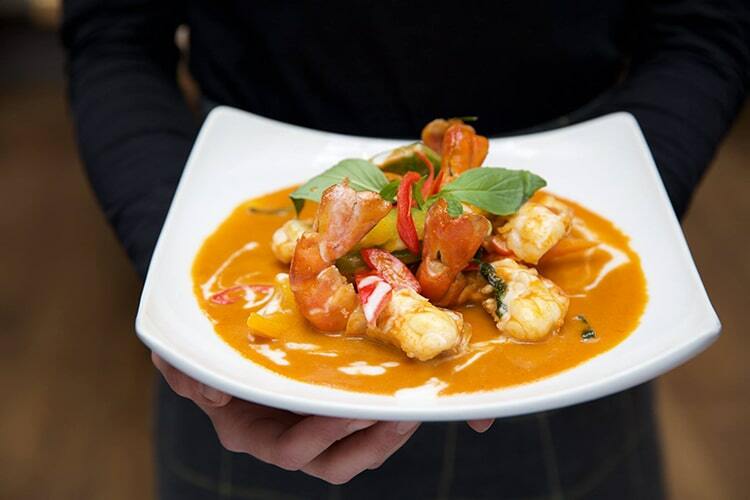 When husband and wife owners came up with their first Thai Tapas menu in their small fisherman’s cottage (now the Giggling Squid Brighton) this was the birth of the Giggling Squid. Their vision was to create simple and fresh Thai food, much like how people eat in Thailand with lots of small dishes that everyone shares. The menu was a hit and the rest is history! Out of the 22 (and still growing) restaurants, the Brighton one is special because that’s where the Giggling Squid began and the first to open. Being an old fisherman’s cottage, the restaurant is spread across three floors with lots of little rooms to dine in, quite different from your usual restaurant. 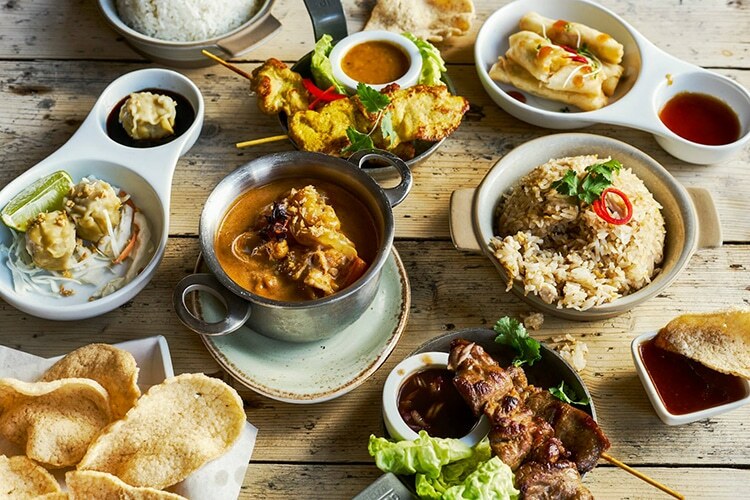 On the menu, you’ll still find the Thai Tapas Sets on their lunch menu and in the evenings they serve all the favourites with some unusual Thai flavours which may be new to you. The Giggling Squid Brighton has everything you could ask for in a restaurant, a large menu with lots to choose from, delicious cocktails, a children’s, vegetarian, gluten free, allergy and takeaway menu. They’ve got everyone covered! You can order through Deliveroo if you like or go and collect it yourself. Not forgetting the fantastic outdoor seating for alfresco dining if the weather permits. Being in the heart of Brighton’s historic Lane area means it’s pedestrianised, so no fast cars ruining the atmosphere if you sit outside. Lovely spot in Brighton’s Lanes. Good standard of Thai food.